Minimum quantity for "Vincent Delaporte Sancerre Rose - 2018" is 1. A beautiful red currant color with sharp and brilliant reflections. 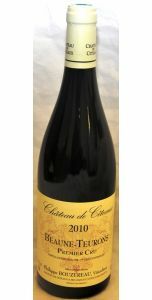 Exceptionally fruity, very young and typically Sancerre, with raspberry and peach flavors. Full and round, it shows a hint of sweetness. 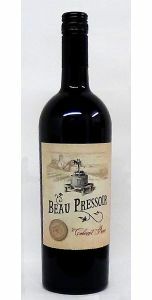 This wine attenuates gradually, expands promptly and is supported by a balanced tannic point. 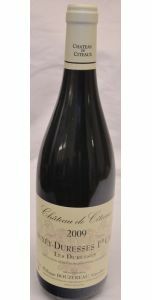 Powerful, it opens finally on fruity notes (blackcurrant, raspberry) and is prolonged with the taste of citrus fruits with a very beautiful aromatic persistence. Excellent as an aperitif in the summer, it can also be paired withcharcuterie, exotic dishes, spicy dishes, paella and other summercuisine.